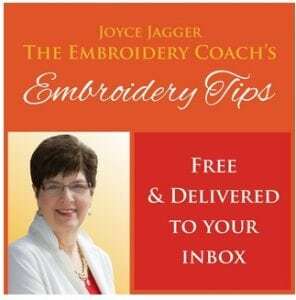 Joyce Jagger, The Embroidery Coach, featured in “WearablesMagazine” shares with you many Free Embroidery Tips that she has discovered over her 30 plus years of being on the inside in this wonderful world of embroidery! The #1 Strategy Holding You Back! 3 Simple Ways For Customers To Find You!